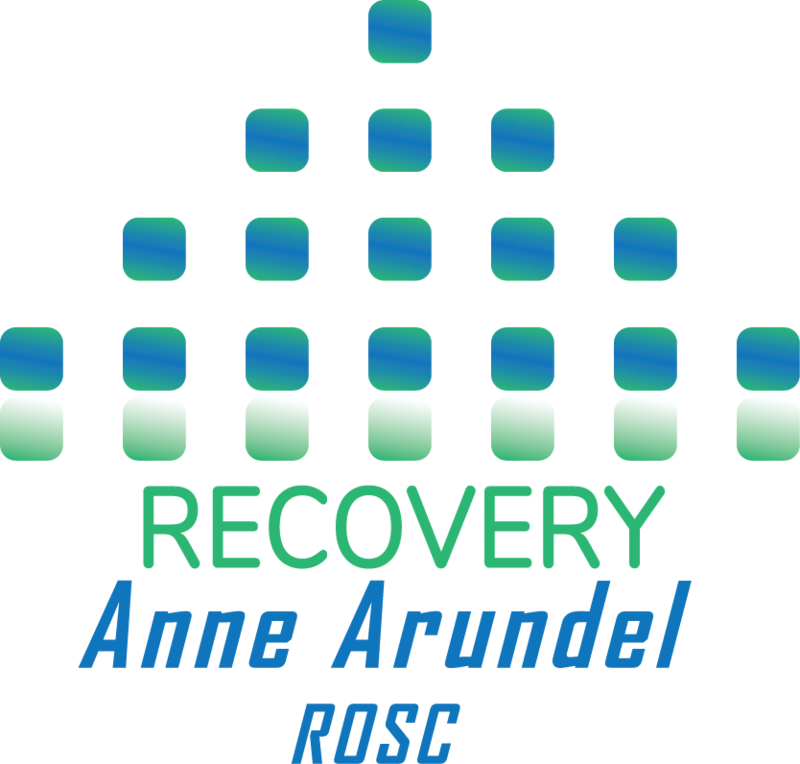 If you are looking for more information or, would like to share information and/or become a part of the Anne Arundel County ROSC Change Team, you can contact us by submitting the form on this page, or by emailing us at info@recoveryannearundel.org. 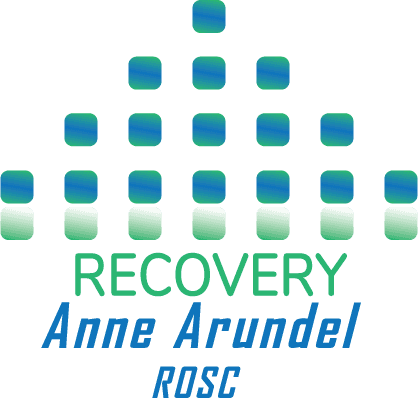 If you’re experiencing an medical emergency, call 911 or seek immediate medical attention. This form is not for emergencies.